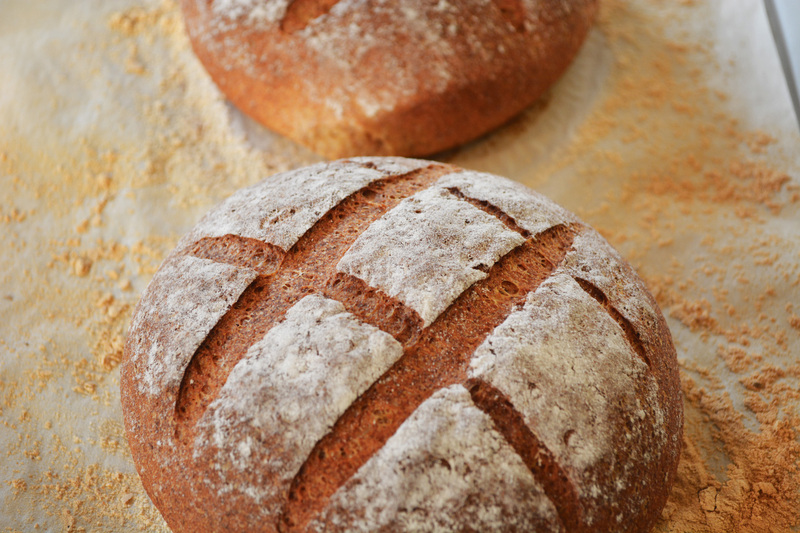 Charlie’s Bread Class is an exciting way to learn the skill and passion of baking in English. 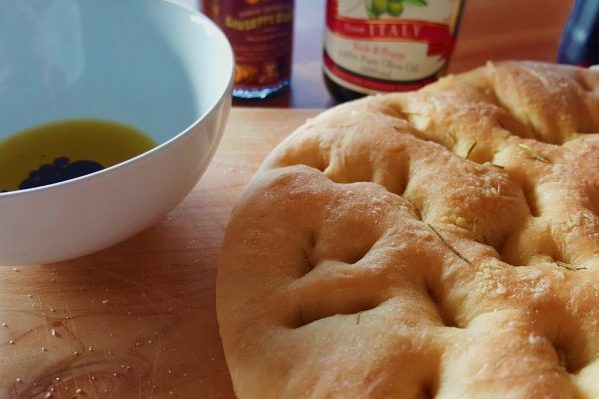 We will make a bread from simple ingredients that you can easily make at home. 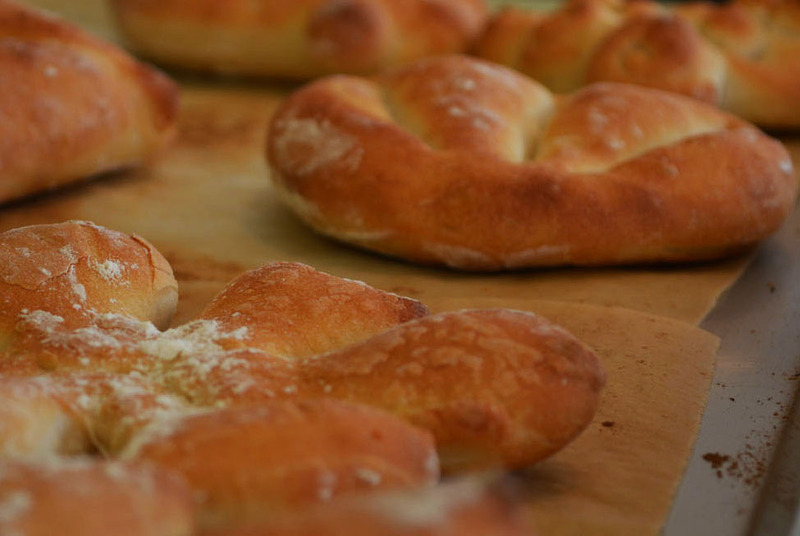 Using the skills you learn in this special trial class, you can amaze your friends at dinner parties with your delicious French-style fougasse!